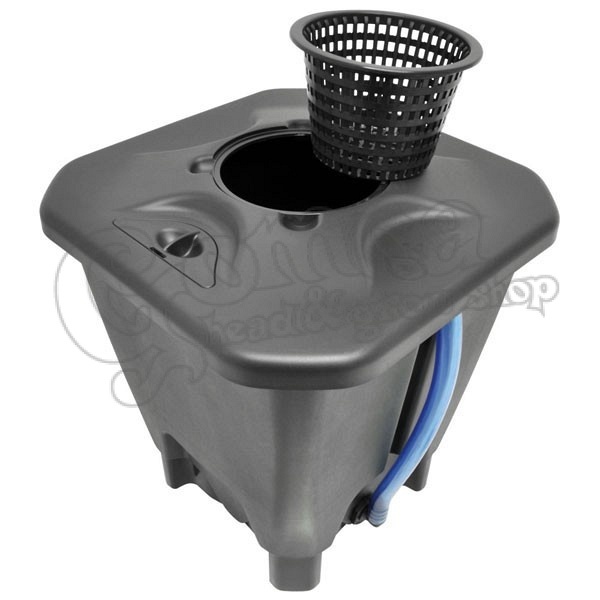 Ezt a terméket eddig 13 alkalommal vásárolták meg! 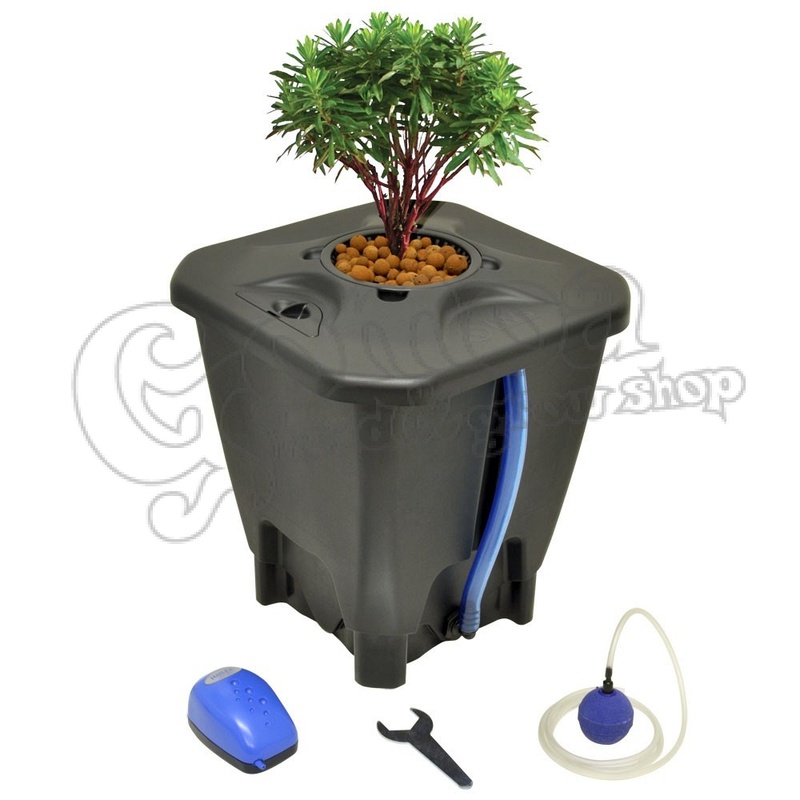 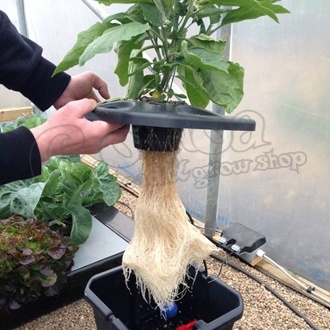 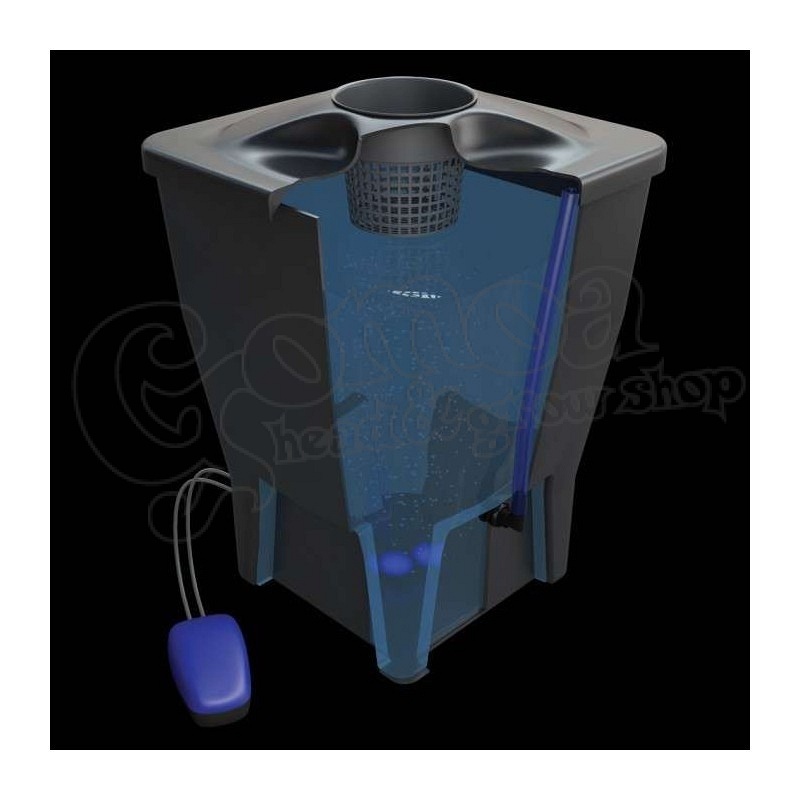 If you don’t have enough space to grow your own plant with hydrophonic method check out this product! 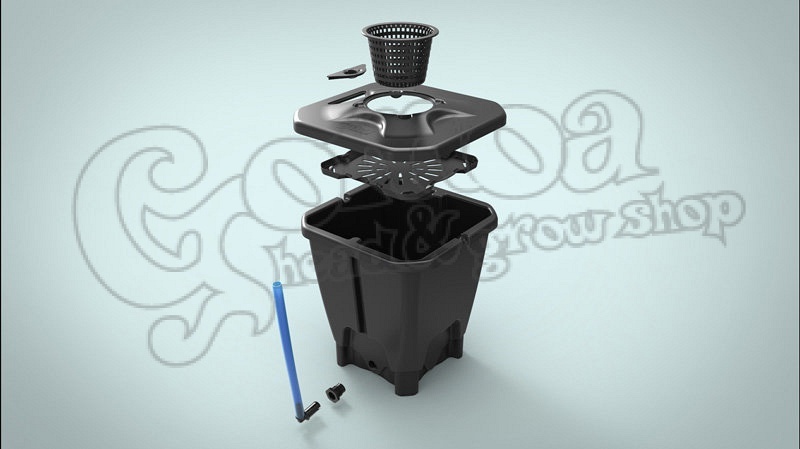 We collect a system for planting from the beginning trough grow and then to bloom as well.